We are always on the lookout for good books to read and once we find an author we like we will usually read other books they have written or watch for any new ones from them. 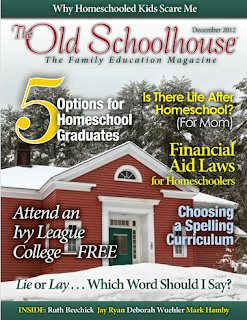 Plus, I am a little partial when the author is a homeschool graduate. 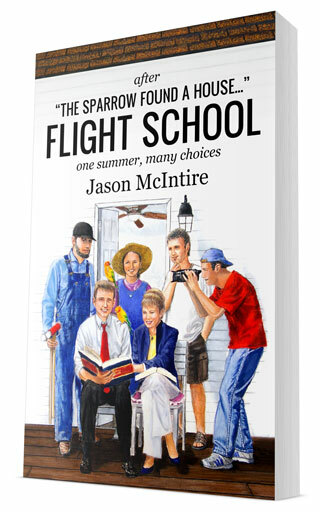 Jason McIntire is a homeschool graduate and he just published a new book, Flight School, and we were thrilled to get a copy. Elisha Press just released this new book that is the sequel to The Sparrow Found A House - and to celebrate, they're giving away signed copies to four randomly-selected winners. You can enter the giveaway below, or go ahead and order the book on Amazon. It's $2.99 for the Kindle version, or $9.99 for the 256-page print edition. 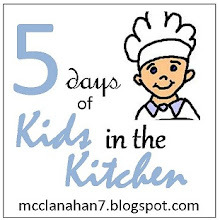 You'll want to stop by my blog tomorrow because I will have a guest post from Jason. Flight School follows the Rivera kids as they meet new friends, explore careers, and encounter the challenges and choices that come with adult life. They are a blended family that deal with issues like every other family. Chris is almost an adult and is eager to start his career and Jessie is starting to get attention from the boys. They must learn to make choices in the face of temptation. 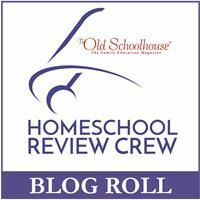 As a homeschool graduate himself, Jason knows the things that matter most to homeschoolers, and how to write about those things in a way that will edify, resonate, and entertain. If you've read The Sparrow Found A House by Jason McIntire (Elisha Press, 2013), you'll already know his style: Real-life situations addressed with equal parts humor and biblical wisdom. It's a combination reviewers find powerful. They've used the words intriguing, believable, captivating, and unique - among many others - to describe his writing. The Sparrow Found A House (which is available as a free Kindle download from Elisha Press) was also endorsed by Exodus Mandate, the prominent homeschooling action group. It tells the story of the Rivera-Sparrows, a newly-blended and newly-homeschooling family facing opposition from without and within. If you haven't read The Sparrow Found A House you will still enjoy Flight School without feeling like you missed something. "If you like Flight School," Jason says, "thank God. If you don't like it, blame me." 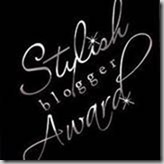 Enter the giveaway, or buy a copy now. Disclaimer: I received the Kindle edition of Flight School free of charge. All opinions are my own and no other compensation was received.